Capital at The Grand National! 5. Capital at The Grand National! 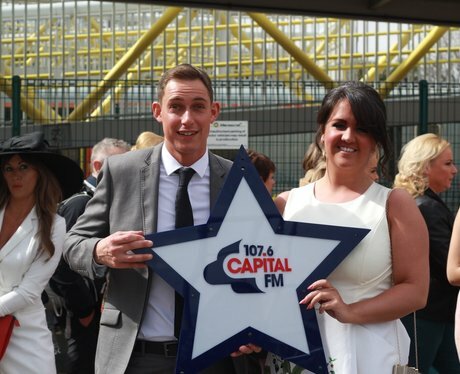 The Capital Street Stars were at The Grand National! Were you there? See the full gallery: Capital at The Grand National!